Are you worried about losing your best talent, maybe even to your competition, over the next several years? Did you know that when coaching is combined with training the effectiveness jumps from 22% to 80%? Do you have access to enough qualified coaches to meet the growing demand for coaches? 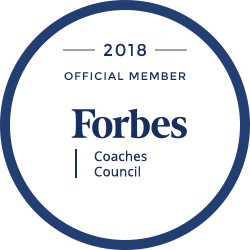 Is the high cost of executive coaching packages restricting your ability to offer coaching to your up-and-coming middle management and other professionals? TurnKey Coaching Solutions offers affordable, scalable coaching resources for your middle-level management and professionals. TurnKey Coaching Solutions takes all the burden, hassle, and responsibilities for organizing and managing a large-scale coaching program. We handle all the Recruiting, Interviewing, Screening and Contracting with coaches. By coordinating with your internal coaching staff or Human Resources, we ensure that our coaches are fully prepared and briefed on any special organizational goals, corporate initiatives, leadership competencies, and internal resources available. 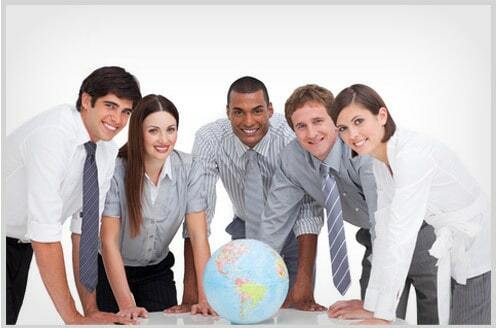 Further, we manage all the administrative details and provide consolidated billing once a month. TurnKey also has a robust quality control process that ensures your employees are satisfied with their coach and the process. We build in a series of feedback loops, assessments, and an “open door” to ensure we deliver only the highest level of coaching effectiveness. Coaching generates priceless amounts of goodwill and quantifiable ROI. Coaching has become the development tool of choice for increased performance, results, employee satisfaction and retention. Training is important for development. However, training alone is not enough to grow and develop great leaders. The vast majority of major corporations today are providing coaches for their leaders. A study by Manchester, Inc. showed an average return on investment of 5.7 times the initial investment in a typical executive coaching assignment, or a return of more than $100,000. Further, when the indirect benefits are included, the return jumped to 788%. Call us to discuss how we can support your coaching needs: 281-469-4244. You can also complete the Contact Form.